Companies banking with HSBC have to pay a maintenance fee of up to €360 a year as from this year, with the bank defending itself, saying it had absorbed a considerable amount of the costs associated with corporate clients. The fee is going to be levied across the board – although some concessions were made for particular categories. Clubs and associations, for example, will have to pay €27 a month, while sole traders and condominiums will pay €12. The bank was asked whether non-profit making entities would have any concessions but the reply from the bank spokesman ignored that question, stating: “The costs of providing banking services have increased reflecting higher regulatory standards which provide benefit to the overall financial system and all those who use it. The Malta Employers’ Association was less than impressed by the move – as well as the reason given by the bank – with director general Joe Farrugia telling the Times of Malta: “HSBC’s arbitrary decision to introduce a monthly maintenance fee on businesses, and apparently on any organisation which can be considered to be involved in any commercial activity – such as schools – is certainly not welcome by the business community. No similar fees could be found on the website of the other leading bank, Bank of Valletta, although at least one other bank levies annual corporate charges. 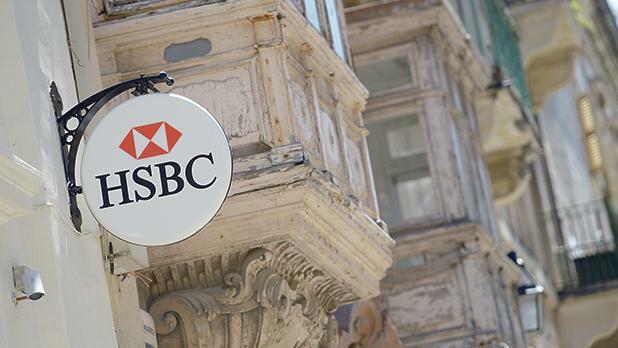 HSBC Bank Malta is also charging companies who keep too much cash in their accounts. It is going to charge them 0.4 per cent for ‘parking’ the money there, when the credit balance is €2 million or over in the case of financial and non-banking financial institutions, and €10 million or over for non-personal customers. Bank of Valletta's website indicates a similar fee.